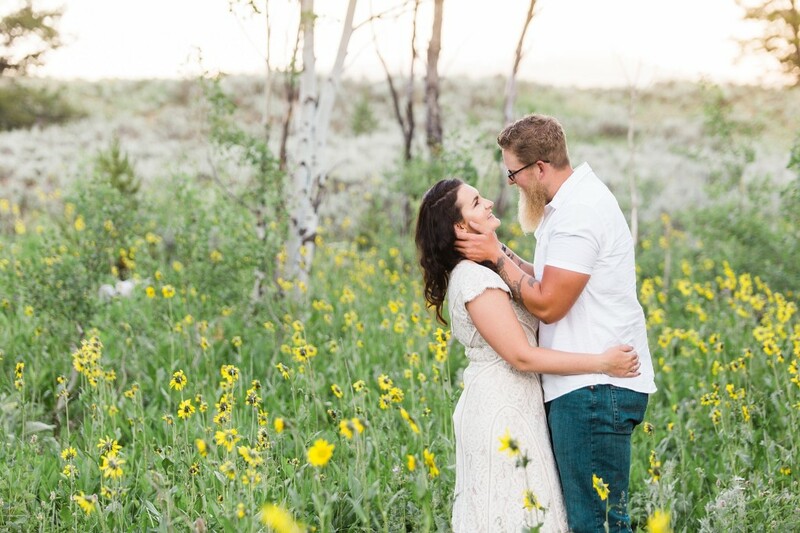 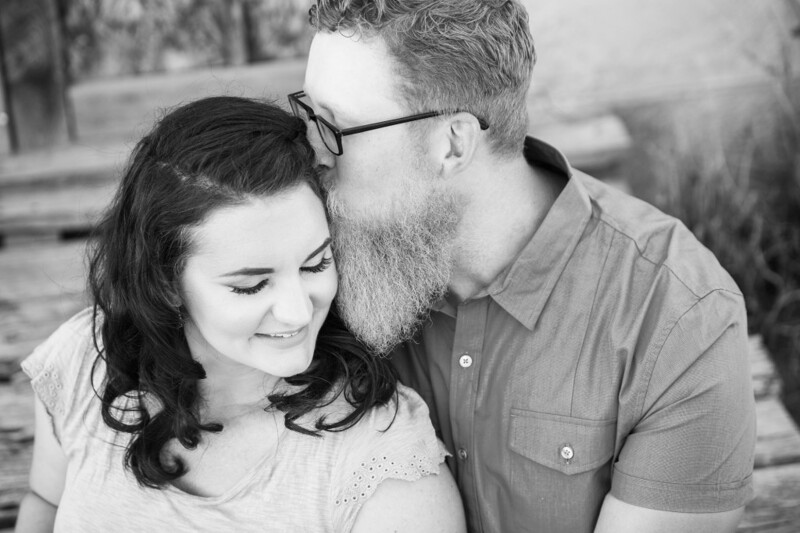 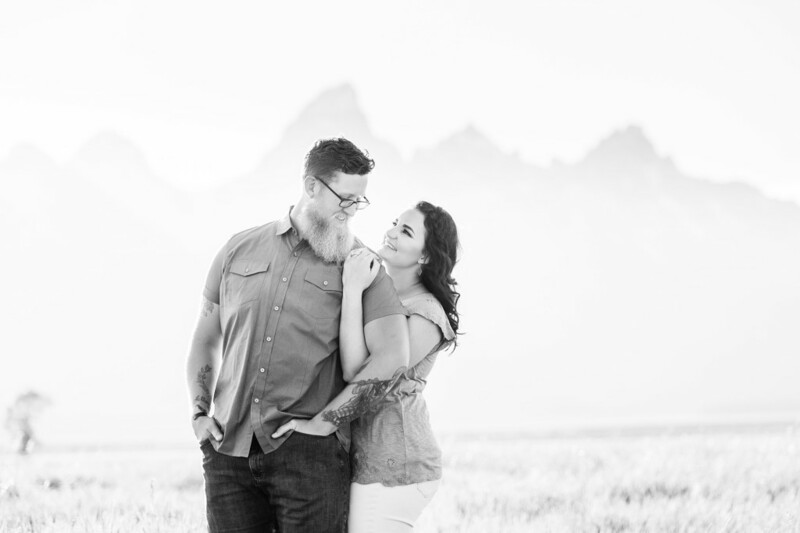 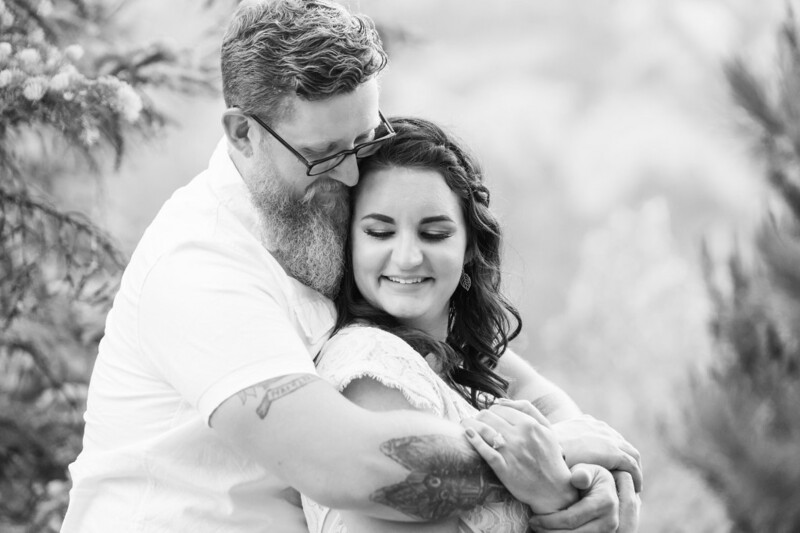 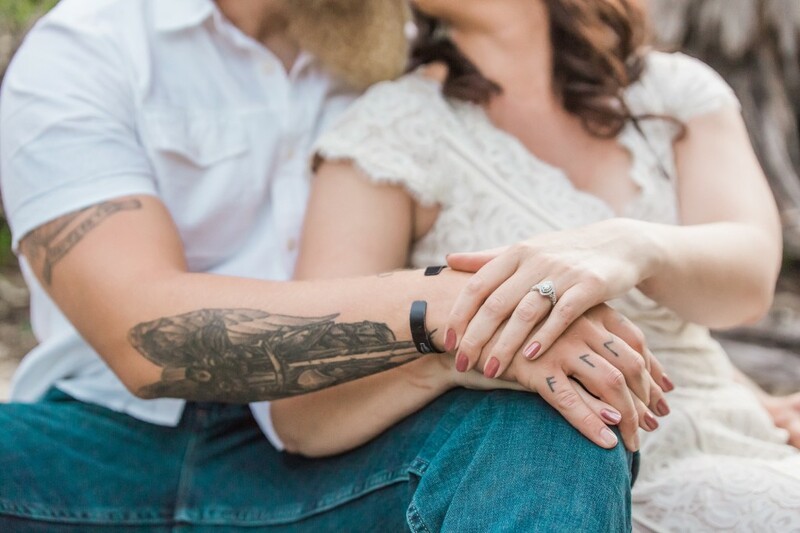 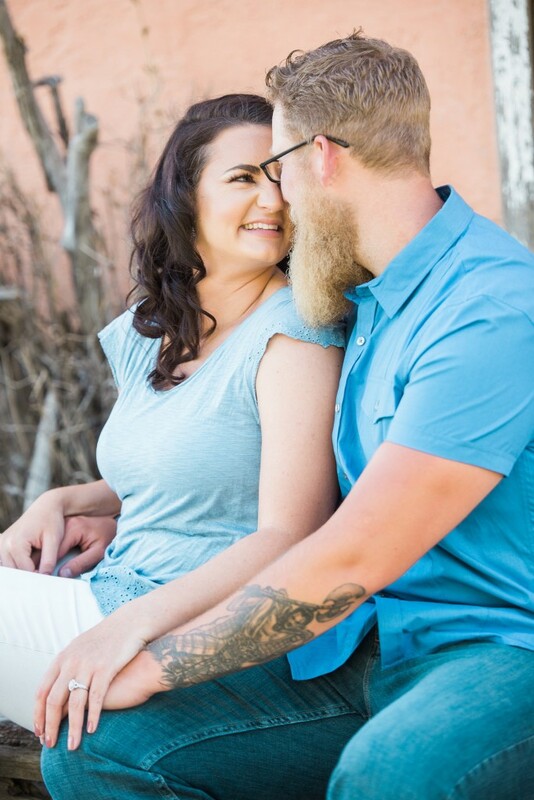 When Kendra Sue Photography submitted this engagement session to us, it created a longing in our hearts for the warmth, sunshine, and sunflowers!!! 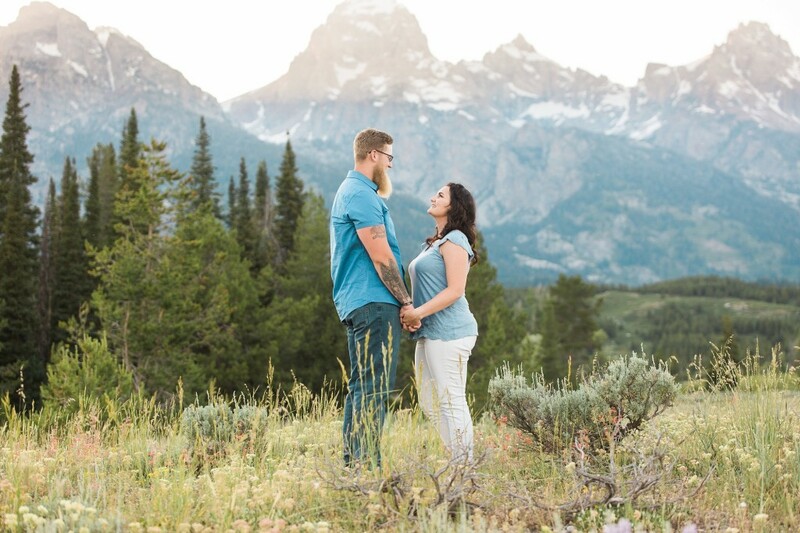 Plus, we feel like we need to get out and adventure to this spot! 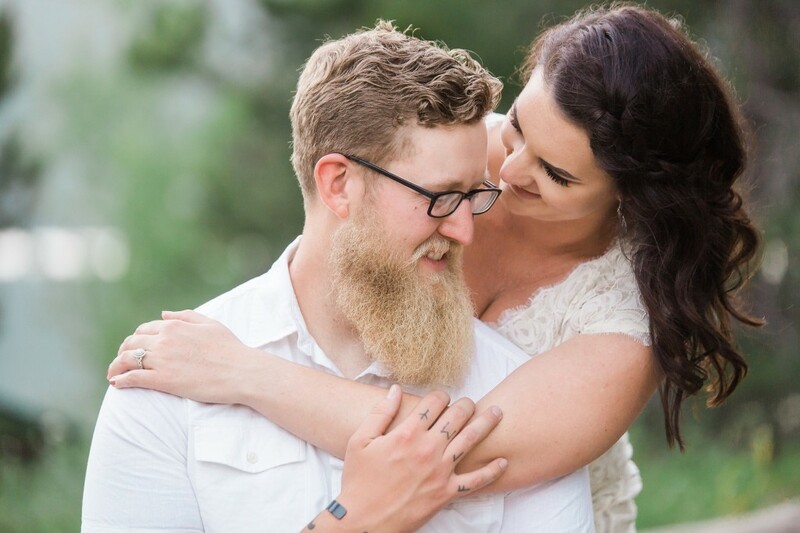 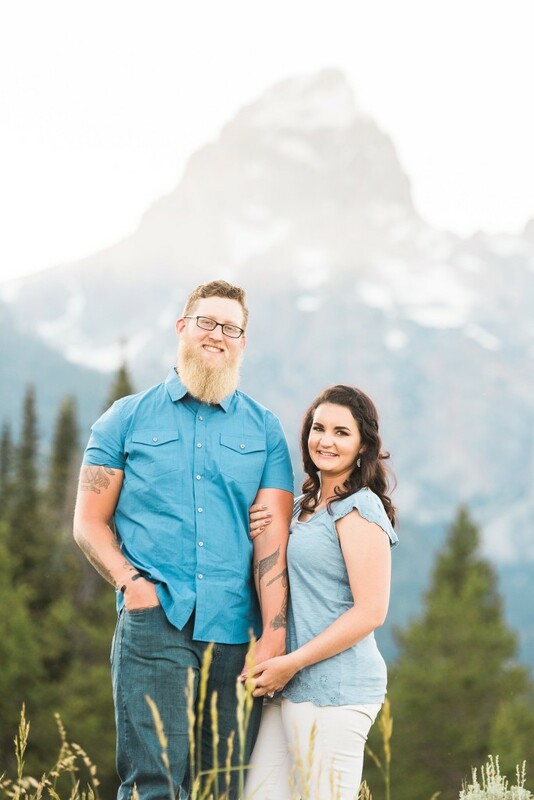 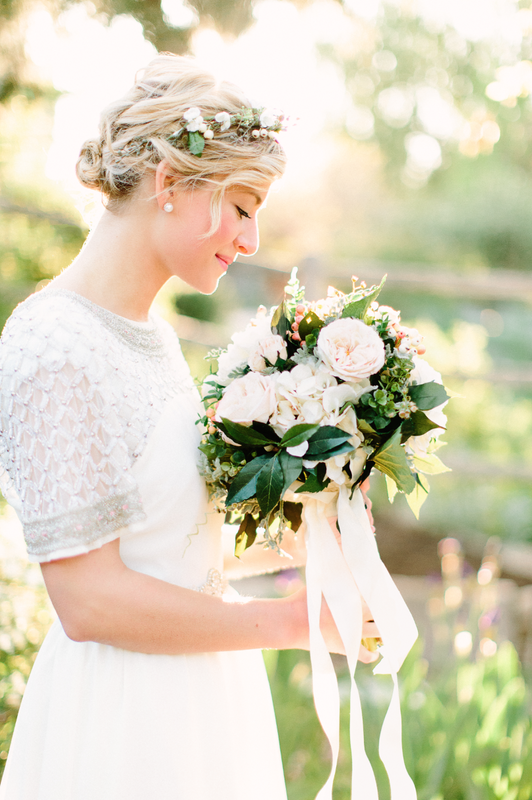 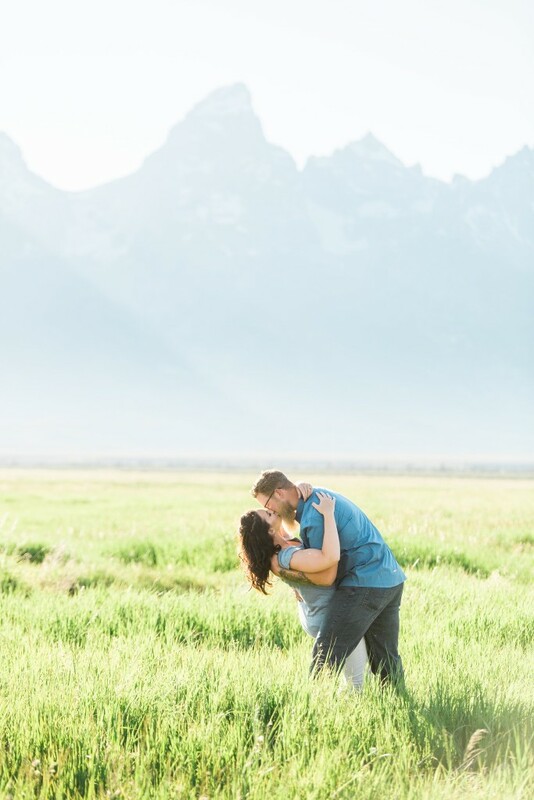 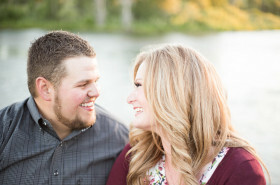 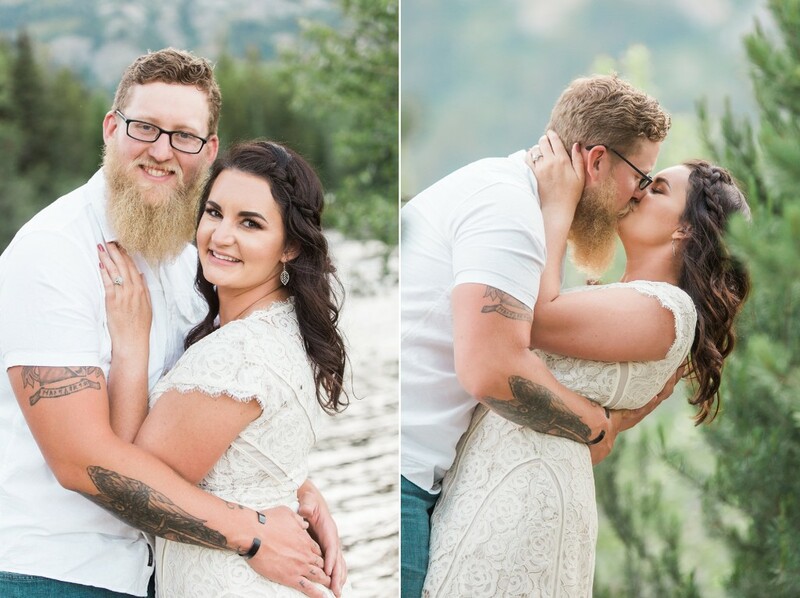 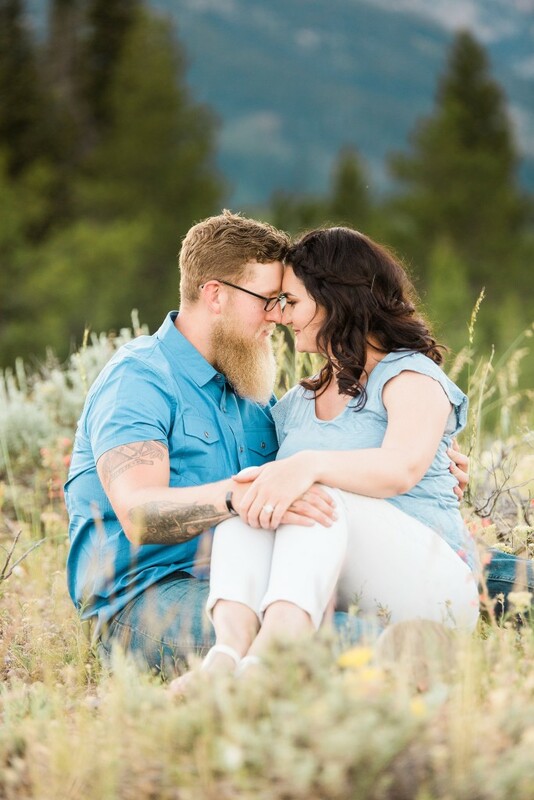 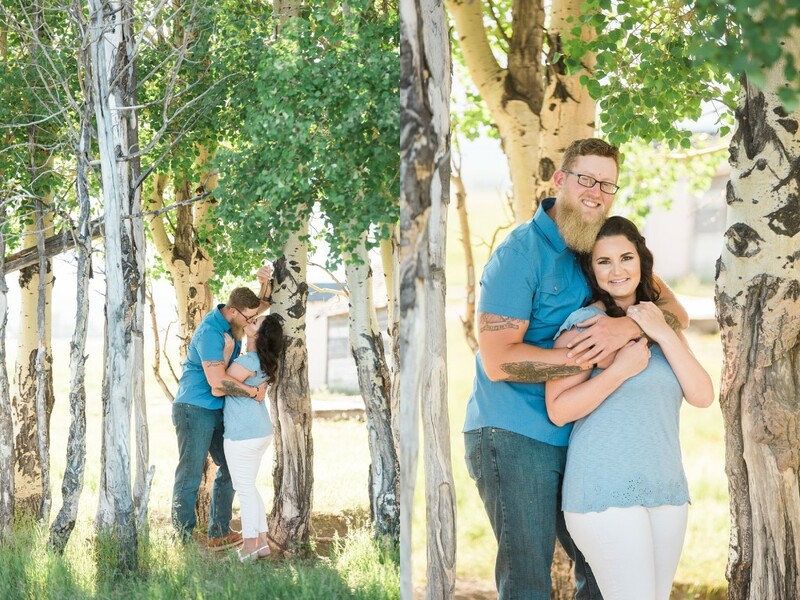 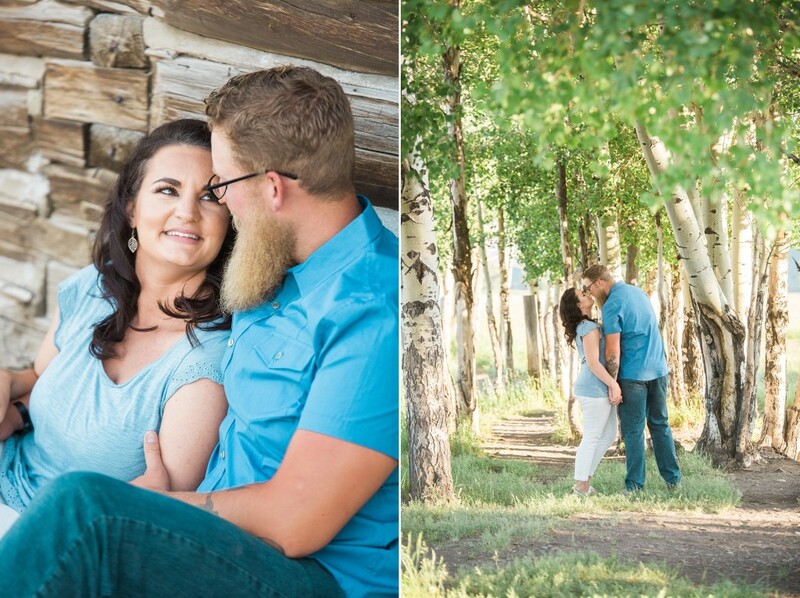 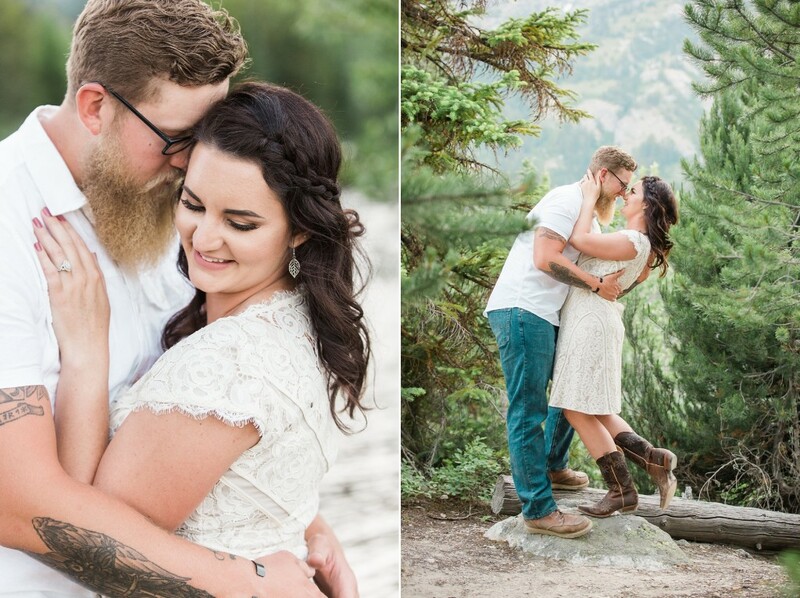 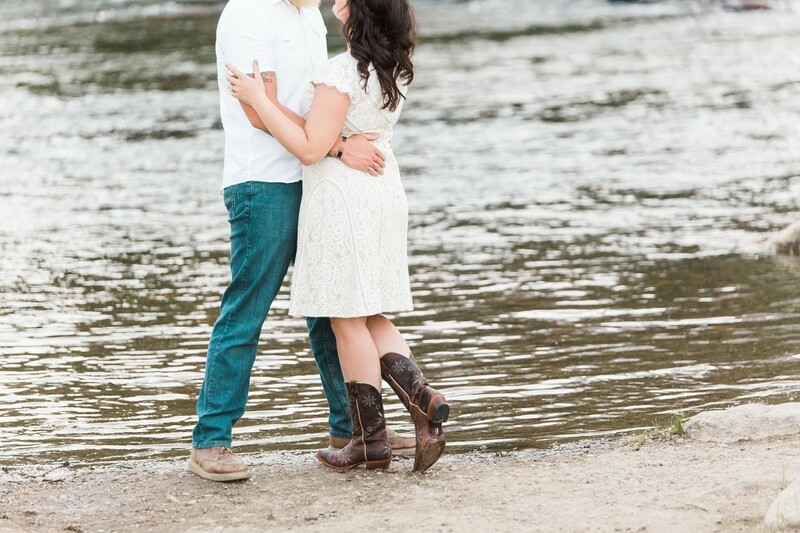 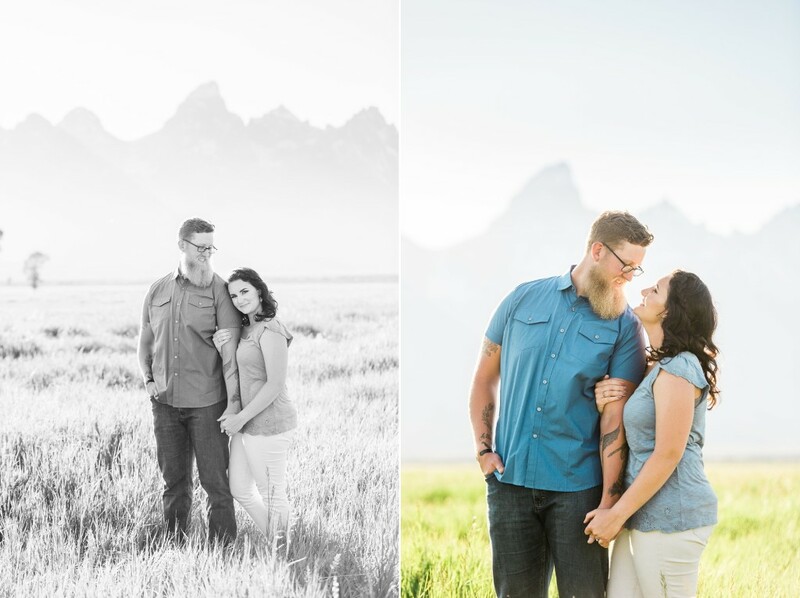 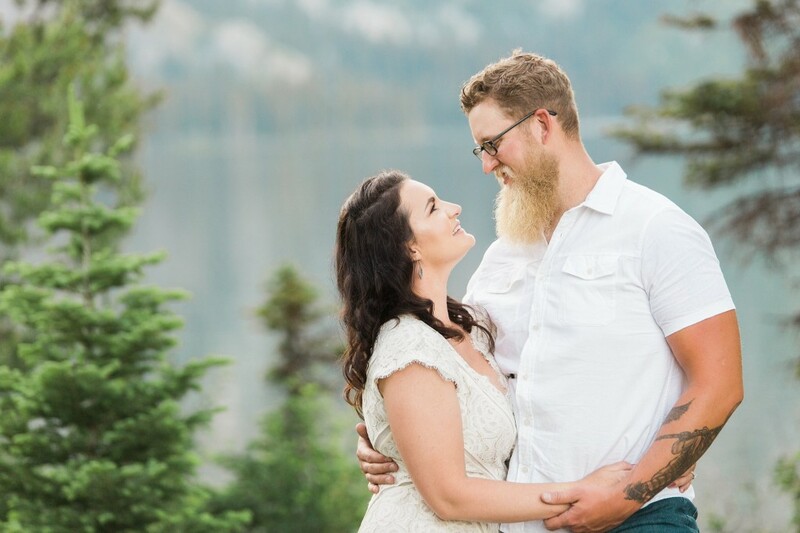 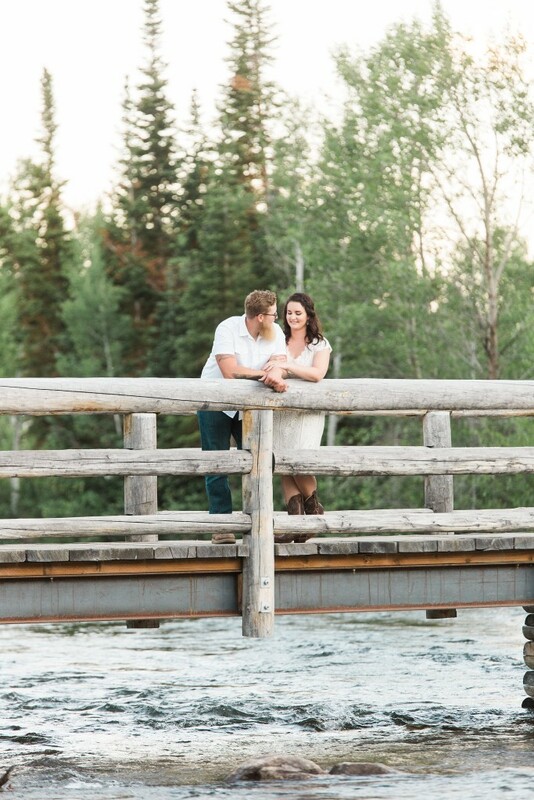 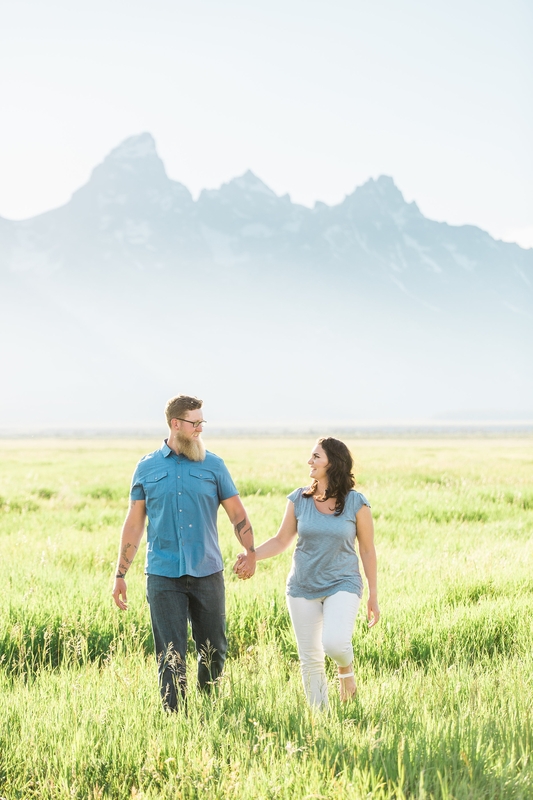 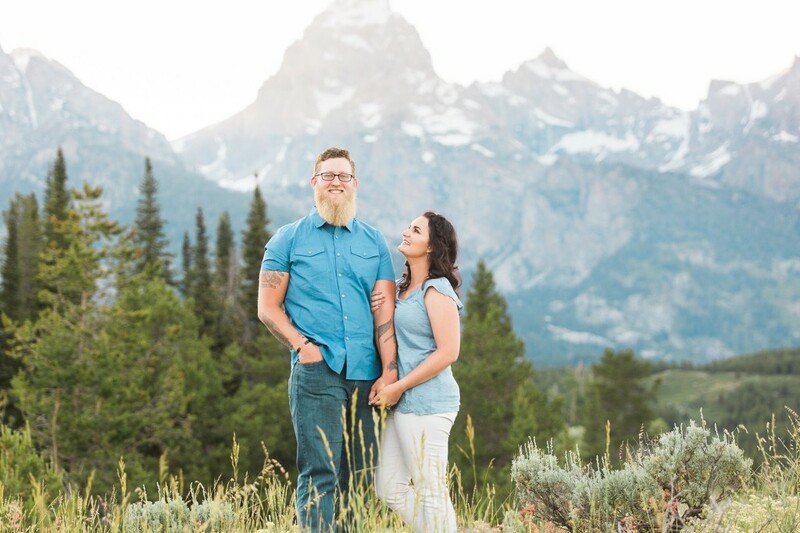 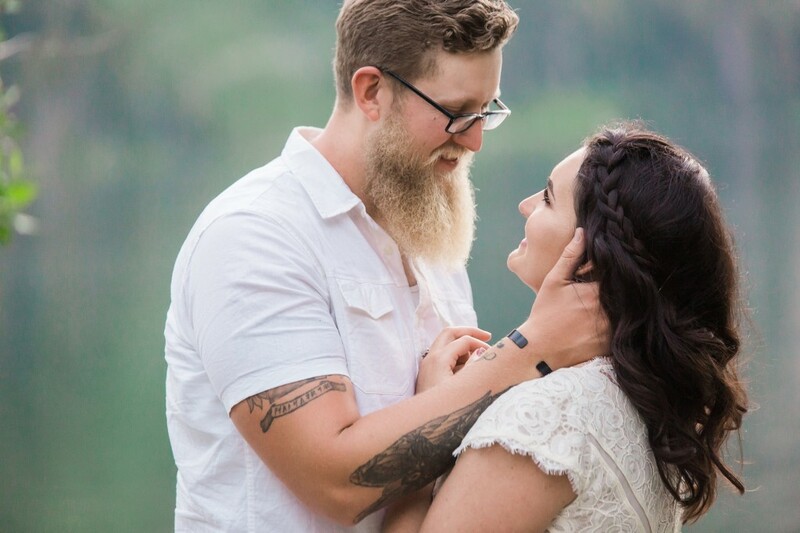 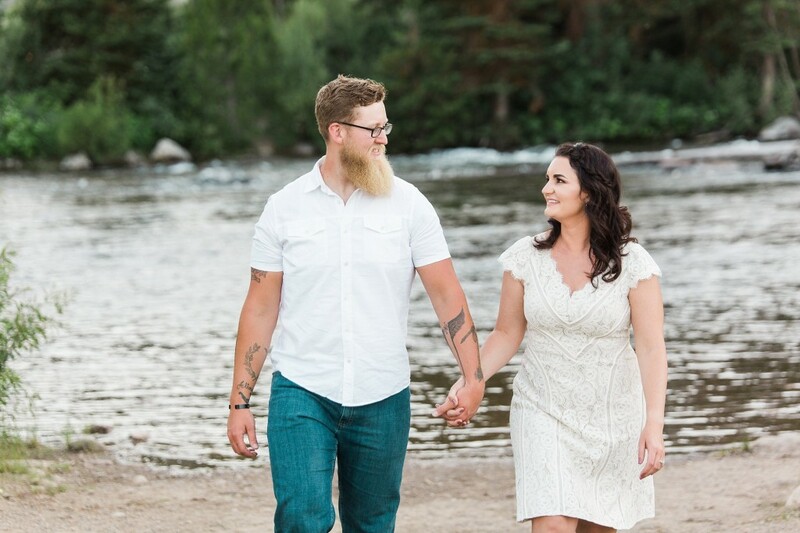 Jenny’s Lake created a beautiful setting for these summer engagements!! 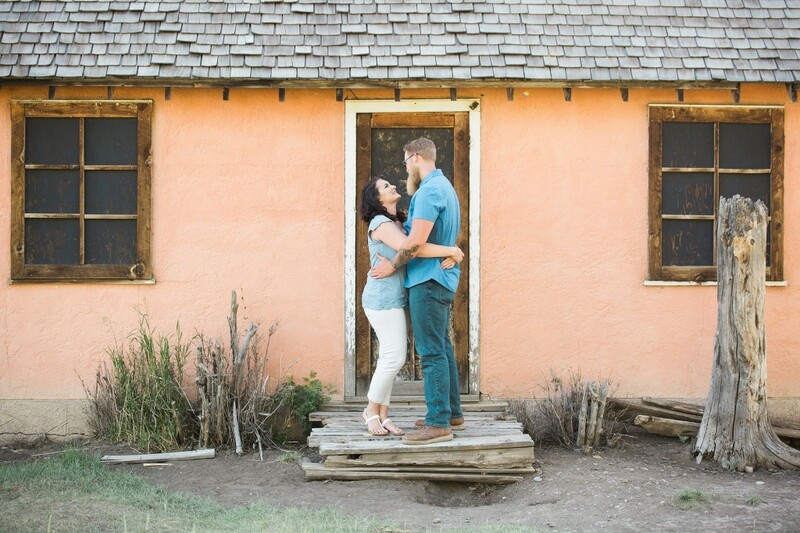 Kendra loved that Martha and Alex are adventurous together!